This topic is about learning what is inside a nucleus and essentially how does that make an atom behave. You really need to learn a lot of basic facts. You can also find loads of youtube movies, just search for the key terms and you will learn lots of things. Now test yourself with this quiz.. This is a test designed to check if you understand Chapter 2 of the work you have completed. Only attempt this quiz when you have revised or you will not get a top score. When you get a score you are happy with let you teacher know so they can put it in their markbook. They contain a double strange or anti-strange quark. Kaons decay “strangely” or last a shorter time than they should for their mass. Kaons decay “strangely” or last longer than they should for their mass. They contain a strange or anti-strange quark. massless, chargeless and are created in B+/- decay in the sun. chargeless and are created in B+/- decay in the sun. massless and are created in B+/- decay in the sun. The muon is unstable with a long mean lifetime of 2.2 µs, it is a lepton and has a charge of -1.6 x 10^(-19)C. It always decays into three particles. The muon is unstable with a long mean lifetime of 22 µs, it is a lepton and has a charge of +1.6 x 10^(-19)C. It always decays into three particles. The muon is unstable with a long mean lifetime of 2.2 µs, it is a lepton and has a charge of -1.6 x 10^(-19)C. It always decays into two particles. 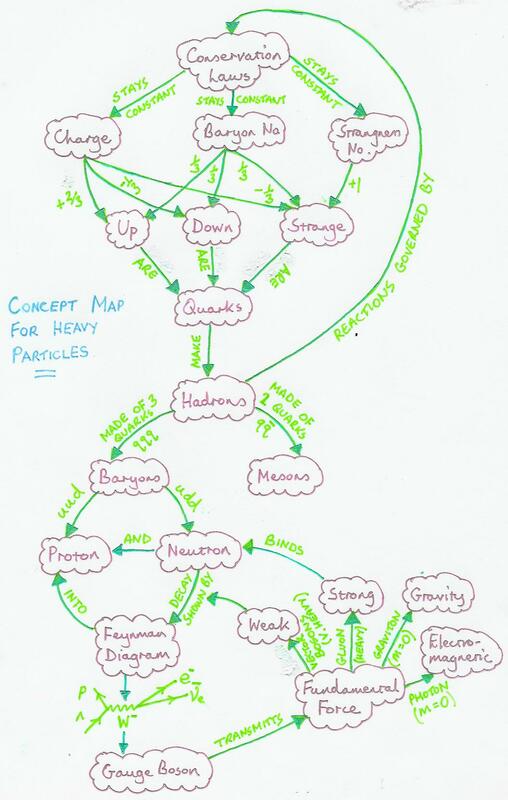 Hadrons are unstable with the exception being the proton-the only stable Hadron. Hadrons are stable with the exception being the proton-the only unstable Hadron. When a π- and proton collide in the LHC at high speed they produce a K+ and Σ- particles w hich then decay further. The strangeness of the Ko is +1 What is the strageness of the Σ- particle produced?